Even princesses need to relax and go on a vacation every now and then. So where does the Duchess of Cambridge love to spend her free time? 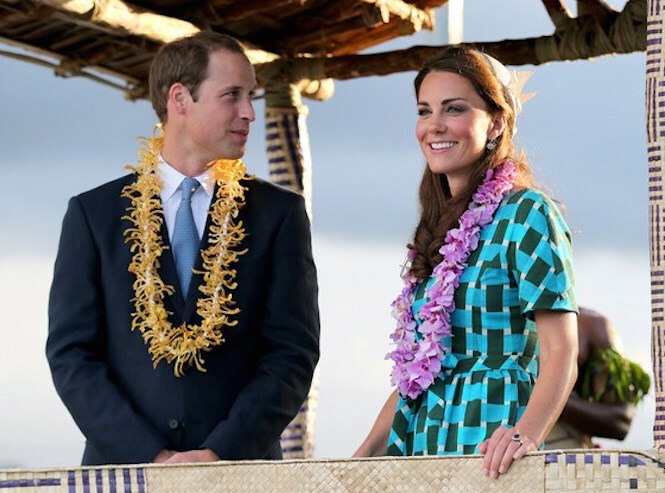 Here are some of Kate Middleton’s favorite vacation spots. Maldives – The royal couple visited the Maldives just recently, in 2014. They spent their romantic break in a very expensive five star hotel called Cheval Blanc Randheli.